Are You Ready for a Romantic Getaway in Brazil? When it comes to getting away for some one-on-one time, many couples will tell you that their ideal scenario is heading for some relaxing beach in South America or cruising that part of the world, standing on the deck and watching the stars glisten over the ocean. So, is that how you have envisioned you and your significant other spending time in the near future? If so, a romantic getaway in Brazil may be just what is calling your names. Whether it is enjoying the beach and water or taking in the world-renowned Brazilian Carnival, there is much to see and do in Brazil and other locales in South America. If a romantic getaway is what you and yours need, what kind of planning and preparation need to go into it? 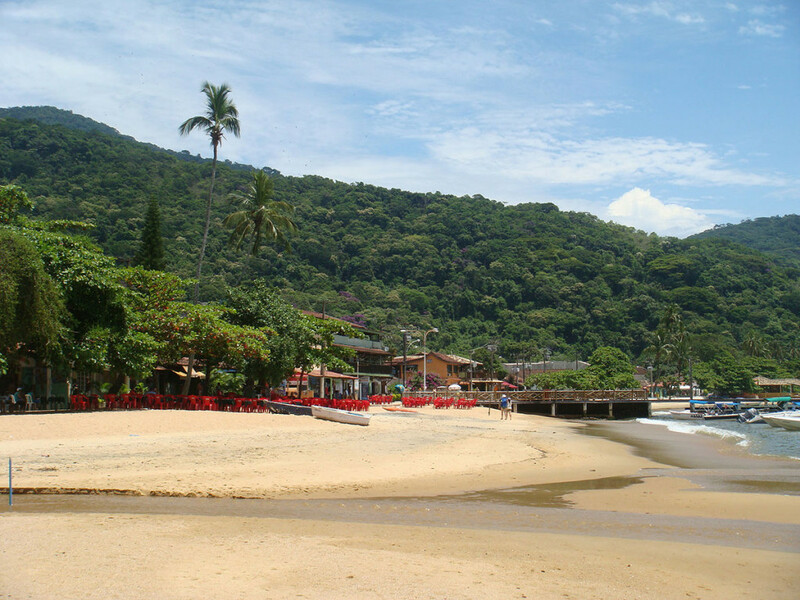 First, make sure you choose the right time of year to go to Brazil or any of the surrounding South American counties. Keep in mind that Brazil vacations during the U.S. winter season means the exact opposite in South America, where it is the warmest at that time of year. Secondly, if you want to avoid the biggest crowds and heavily populated beaches, you may want to spend a few more dollars (okay, more than just a handful) to head to somewhere a little more remote around Brazil. Work with a travel company to find just where the best spots truly are. Also look at the idea of maybe taking a cruise ship instead of flying to South America. On average, a non-stop flight from say Chicago to Rio de Janeiro is going to take you in the area of 11 hours or so. If that sounds like a little too long for you to sit on a plane, the cruise ship option could prove more relaxing, though you will obviously be spending more time overall in the travel portion of your trip. Couples should also consider how to make their romantic trip to some of Brazil’s best beaches and resorts one where they can also take in some of the other scenery that the country of more than 200 million people has to offer. If you have never seen television shows or movies including it or have not surfed the Internet to see the amazing pictures, the Amazon is a sight to behold. From trips in canoes or tourist boats down the river to hiking through various jungle areas, time spent in the Amazon may be one of those once-in-a-lifetime experiences. One last thing to consider is communication. While this is supposed to be a romantic getaway, do you know (or see for that matter) many couples on vacation who do not have their smartphones in-hand or nearby? Even though some may say that having one’s phone on them all the time defeats the purpose of getting away from it all, the exact opposite could be true. With your smartphone nearby, you can look up a wide variety of items regarding things to do and see while on your trip. Yes, you likely made all your vacation plans ahead of time, but there can be (and typically are) some last-minute alterations to such plans. By having your communication device nearby, you can literally have the world of information at your fingertips. This can make for easier spur-of-the-moment decisions you may have to make on keeping or changing some portions of your trip. It could also be something as easy as being on the beach, soon after getting the idea that you want some special South American cuisine for dinner one night. Instead of asking around, simply using your mobile device can put you in touch with information on a variety of restaurants near where you are staying. As romantic as the trip may be, having some of today’s comforts (such as a smartphone) nearby can make it even better. If some quality time in Brazil and other parts of South America are on your upcoming agenda, make sure you take advantage of all the region has to offer. When all is said and done, it will likely be a trip you won’t forget anytime soon.